RUG BUGS (1 year to 2 years 11 months) This is a movement exploration program where the children are allowed to play on exciting apparatus. Parental participation is required in this class. The instructor will give the parents guidance on what to do with their child around the gym in a semi-structured atmosphere. MINI GYM BUGS (3 years to 3 years 5 months) This is a transition level to prepare the children for structured classes. The child must be able to follow directions from an instructor. Parents participate only as needed while the child develops independence and basic concentration skills. 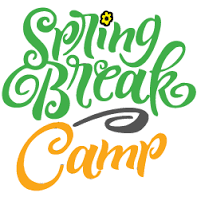 This class will work on developing jumping, climbing, locomotor skills, and rhythmic skills as well as social skills through interaction with the other children. The target teaching ratio for this class is 6:1. MINI GYM MINIS (3 years 6 months to 4 years 5 months) For the child who can stay with the class and follow directions without the parent. Children in this level will work in a structured fun atmosphere. This class will work on developing jumping, climbing, basic strength and flexibility, rhythmic skills as well as social skills through interaction with the other children. The target teaching ratio for this class is 6:1. JUMPIN' GYM MINIS (4 years 6 months to 5 years 11 months) Your "bundle of energy" will find this class challenging and exciting. Climbing, jumping, running, swinging on, over, and through full-sized gymnastics equipment and pre-school equipment will develop locomotor and coordination skills, flexibility, and strength. 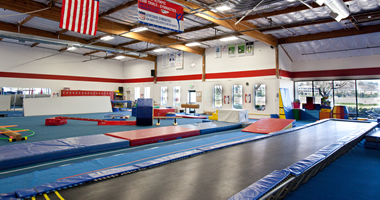 This is also the transitional level which connects the Gym-Mini-Cricket program with our recreational gymnastics program. 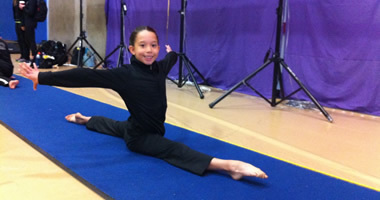 Gymnastics skill development is introduced at this level complemented with continued work on fundamental movement concepts. The target teaching ratio for this class is 6:1. 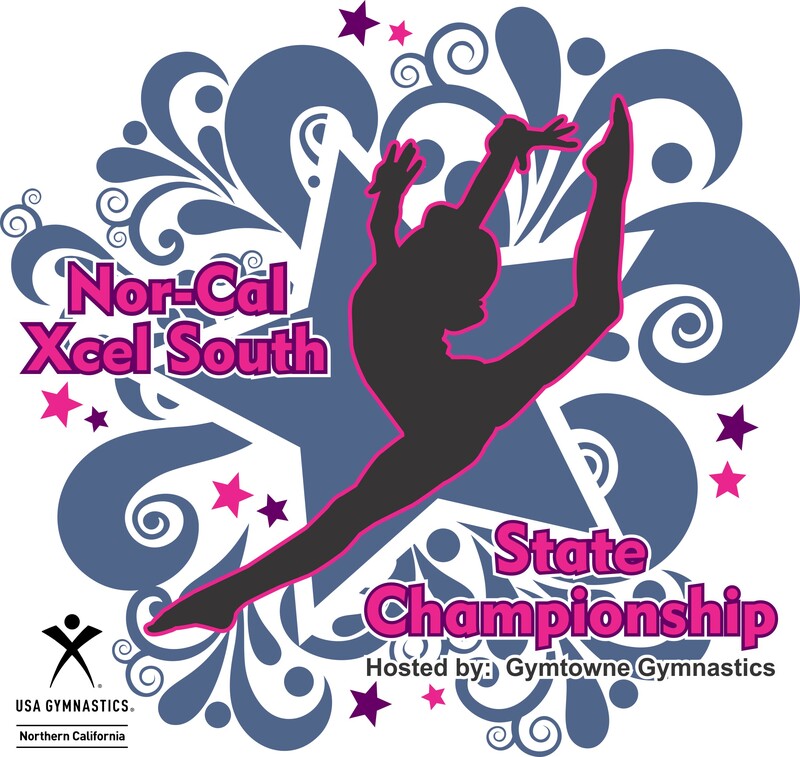 Gymtowne Gymnastics offers the complete Junior Olympic Program of USA Gymnastics (USAG). We offer classes for Levels One, Two, Three, and Four. Competitive teams are available for Levels Four and up. Many classes in this program are offered as combination classes. Levels Two through Four require instructor approval to enroll.